On May 1, 2017, Farmers and Merchants Bank will be rolling out an entirely new internet banking experience. We have rebuilt our internet services from the ground up and added several new features such as new and improved Bill Payment, eStatements, Mobile Banking, and Mobile Deposits. As an existing internet banking user, you will be one of the first to experience our new internet banking services. **BUSINESS USERS** Unless we have given you separate Business Internet Banking login information, please enter your current User ID on the Personal Banking tab. You will then be enrolled in our new Internet Banking service, and will be enrolled in eStatements. Mobile Deposit Capture and POP Money (aka People Pay) are coming soon!!! 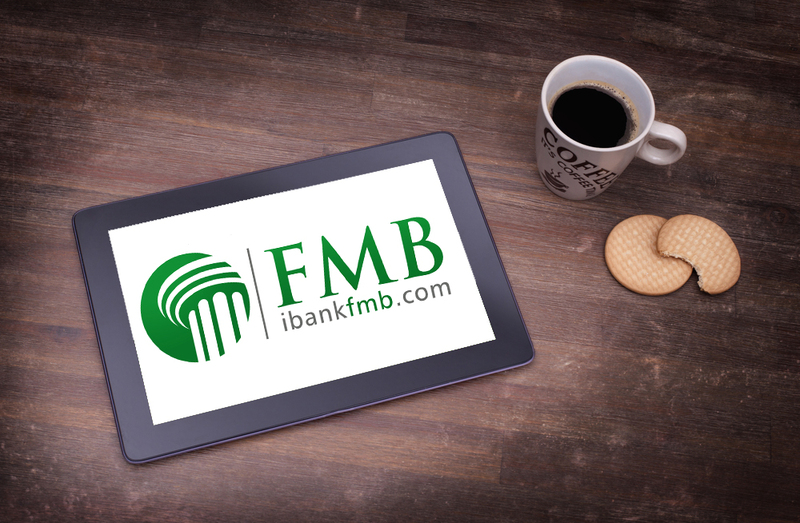 For more information on our new services, log onto ibankfmb.com or visit FMB’s Facebook page. During this time, Online Banking and Bill Pay will not be available. Please check your currently scheduled or recurring transfers to make sure they are scheduled to be processed prior to April 28, 2017. On April 20th, no new Bill Pay items will be able to be entered into our current Bill Pay system; all recurring items will continue as scheduled (until conversion date). On April 28, 2017, our current Bill Pay system will be disabled until May 1, 2017. If you have any scheduled payments that are due to process during that time make sure you reschedule them to be processed prior to April 28, 2017. If you have problems or questions, please contact our Customer Service or eBanking departments at (706) 485-9941.